I started my real estate career in 1998 as a sales person for Glocker Realty. Through out my years with the company I have gained experience working with both residential and commercial clients. Today I am the Broker of Record for our office and ownership partners with Martin Slater. 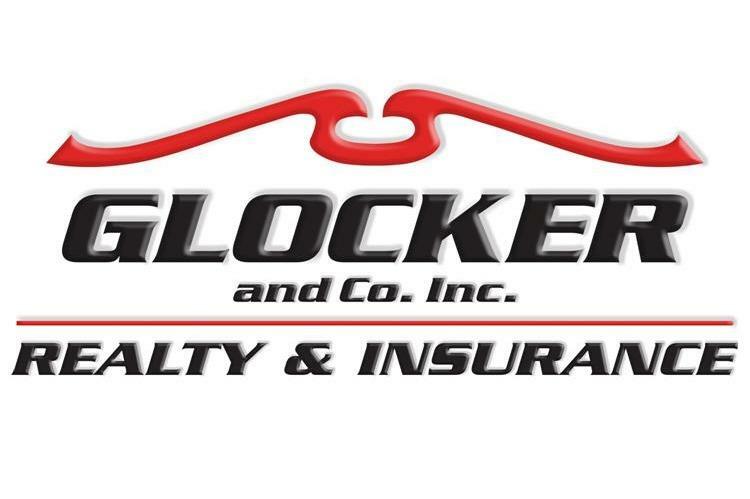 Glocker Realty is an independent real estate firm that delivers personalized service to our customers. We work with buyers and sellers throughout Berks, Montgomery, and Chester Counties. When hiring a real estate professional you want someone that you can trust, has experience, and will work in your best interest - all things I am proud to offer.